Dr. Linda Ginzel is a clinical professor of managerial psychology at the University of Chicago's Booth School of Business and the founder of its customized executive education program. For three decades, she has developed and taught MBA and executive education courses in negotiation, leadership capital, managerial psychology, and more. She has also taught MBA and PhD students at Northwestern and Stanford, as well as designed customized educational programs for a number of Fortune 500 companies. 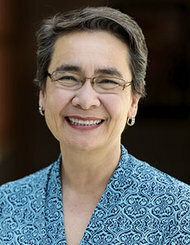 Ginzel has received numerous teaching awards for excellence in MBA education, as well as the President's Service Award for her work with the nonprofit Kids In Danger. She lives in Chicago with her family. 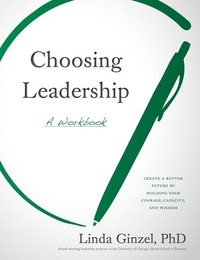 Linda Ginzel - "Choosing Leadership"